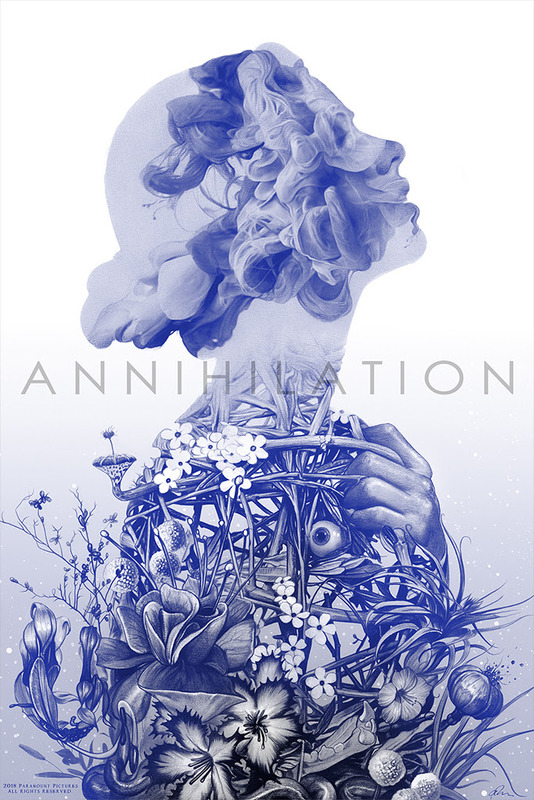 Mondo will have “Annihilation” movie poster by Greg Ruth available soon. 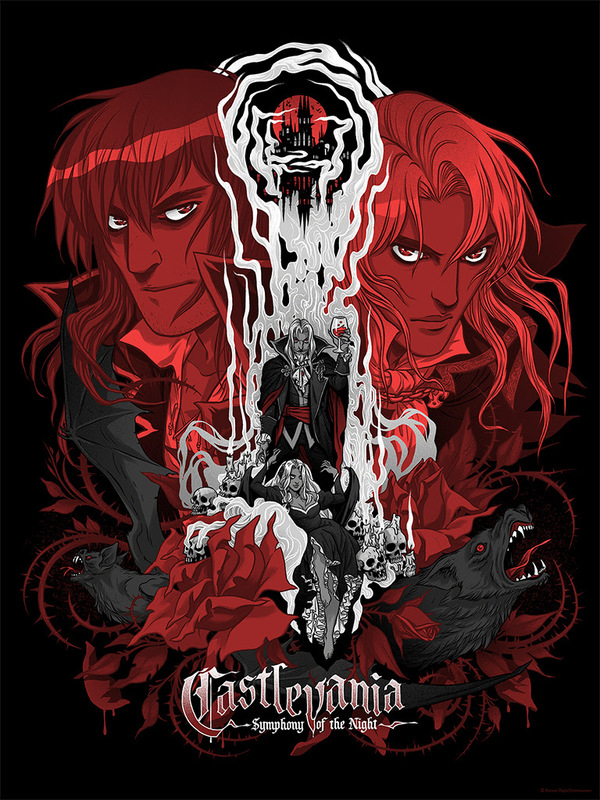 On sale Thursday, November 8th at a random time HERE. 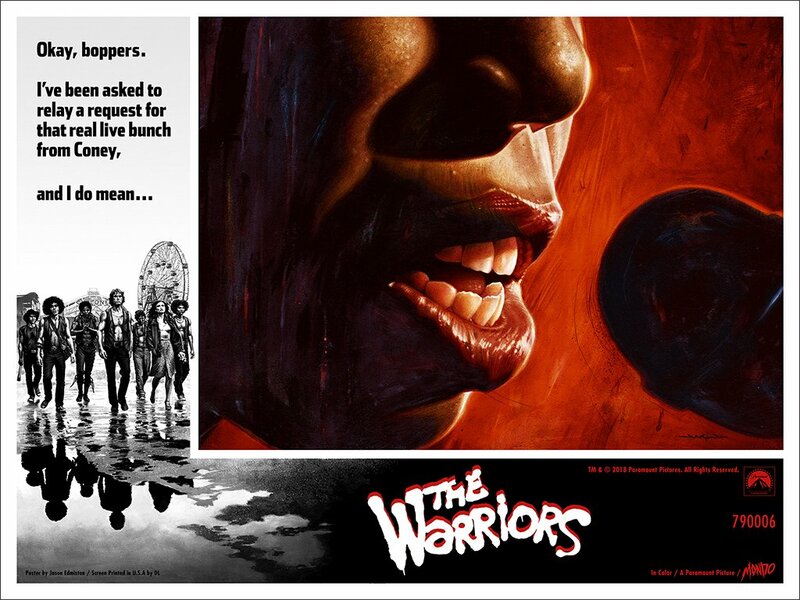 Mondo will have “The Warriors” by Jason Edmiston available soon. 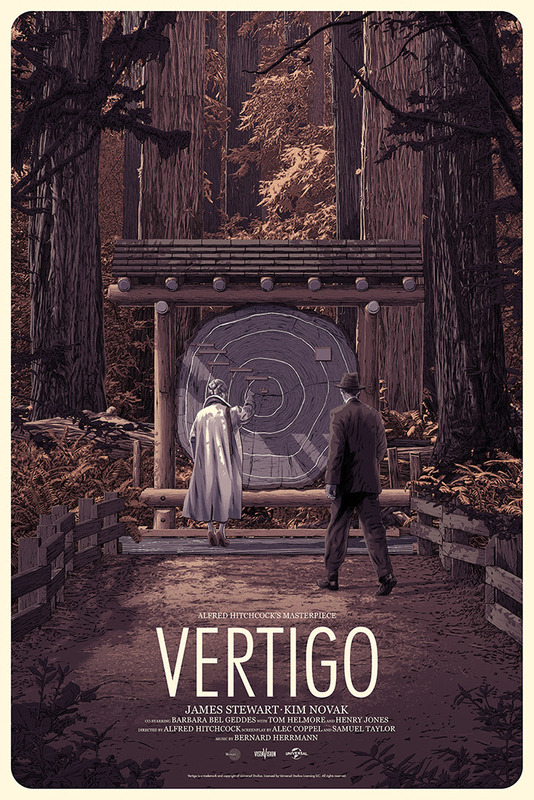 On sale Thursday, September 20th at a random time HERE. 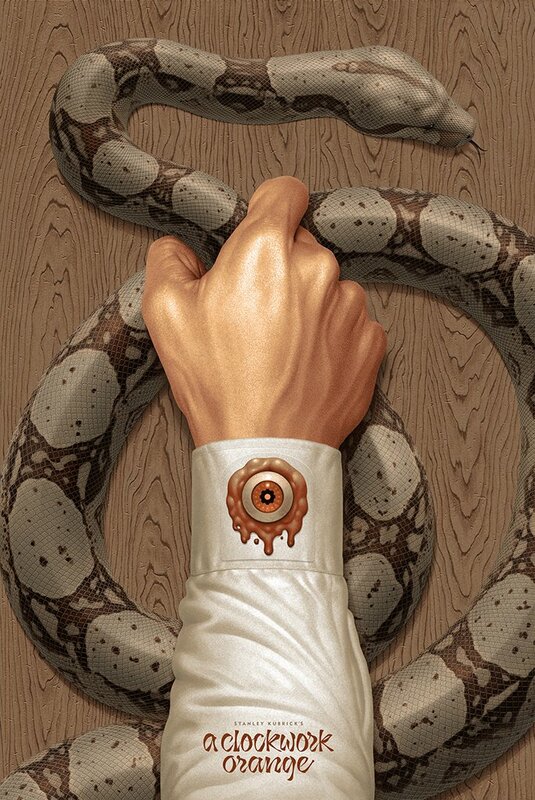 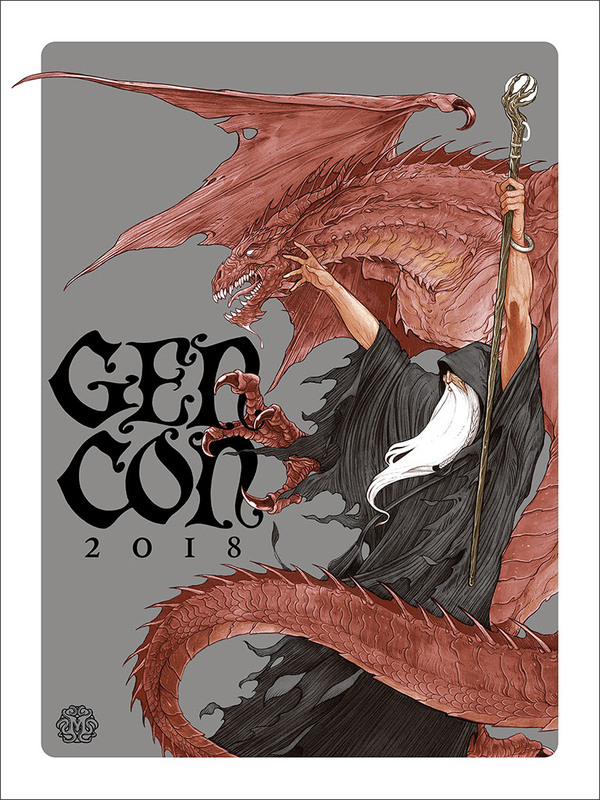 Mondo will have posters from Gen Con available soon. 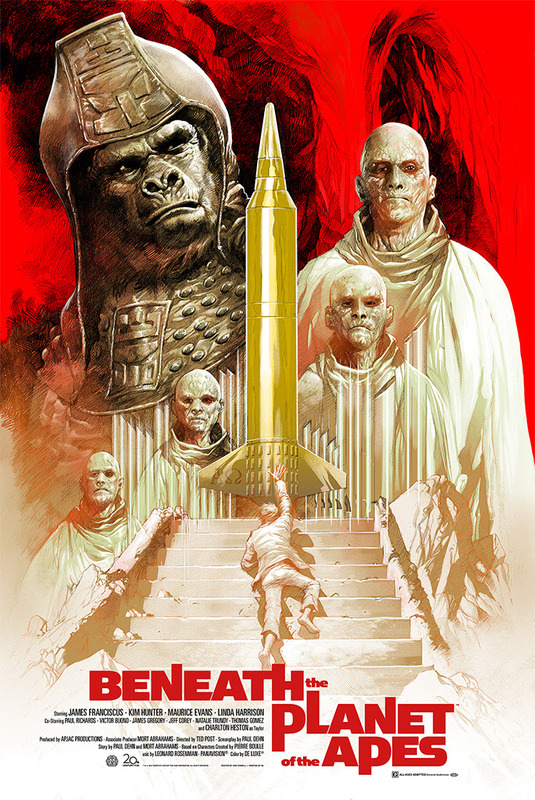 On sale Tuesday, August 28th at a random time HERE. 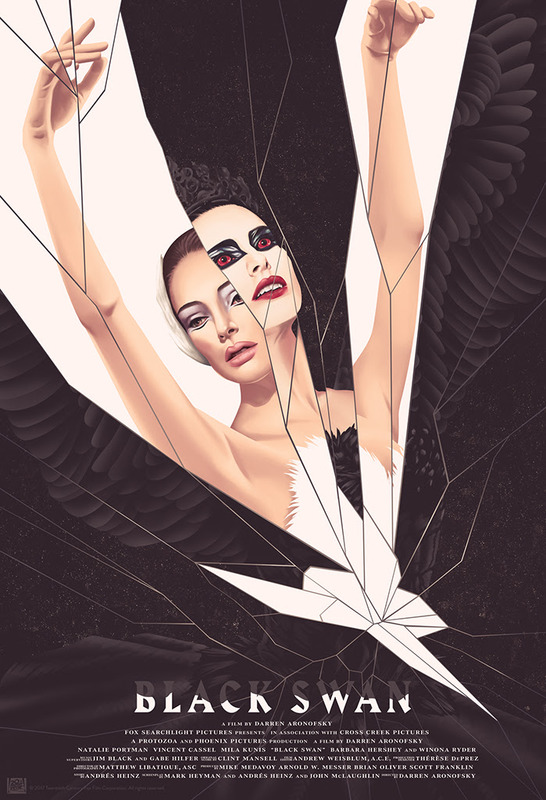 Mondo will have “The Black Swan” by Jack Hughes available soon. 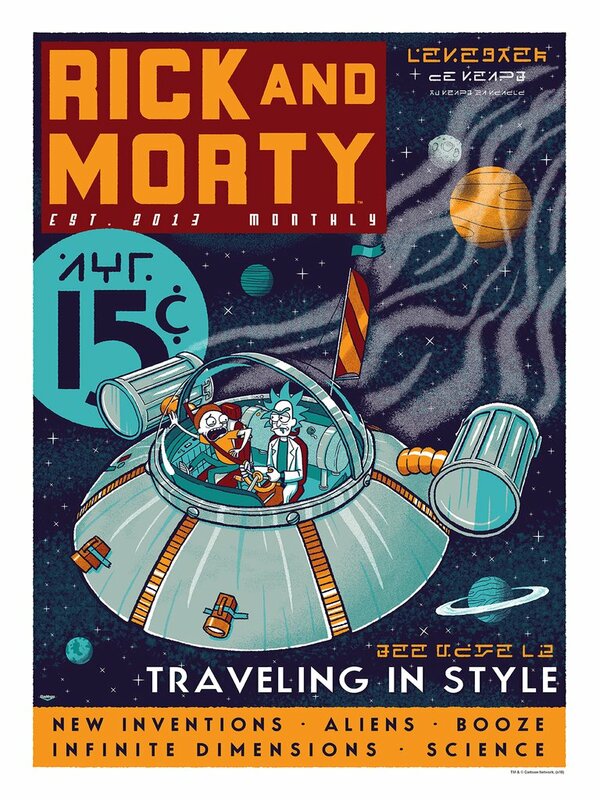 On sale Thursday, August 16th at a random time HERE. 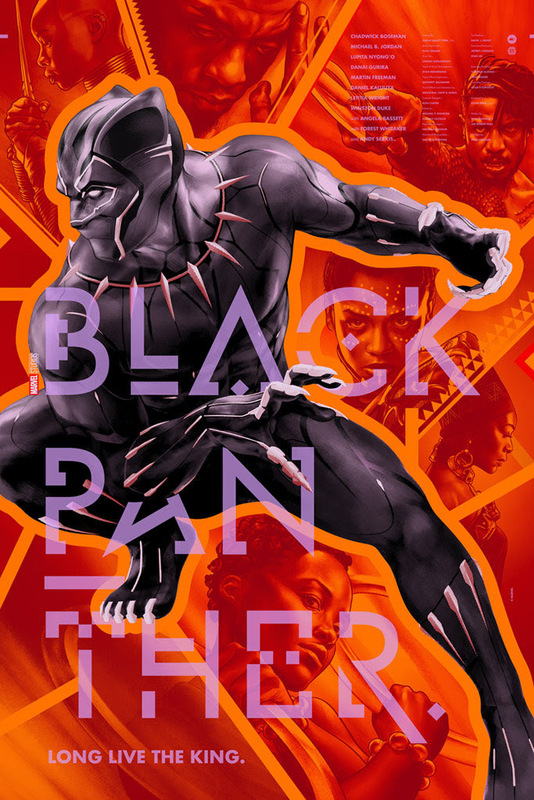 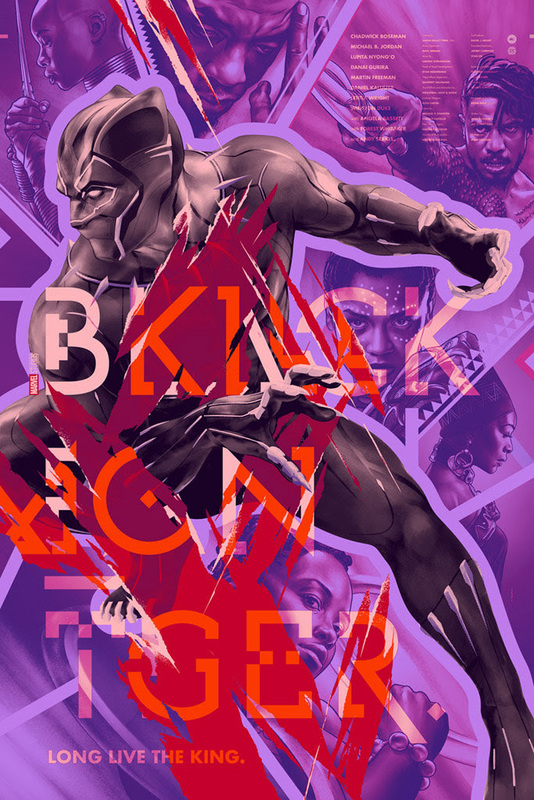 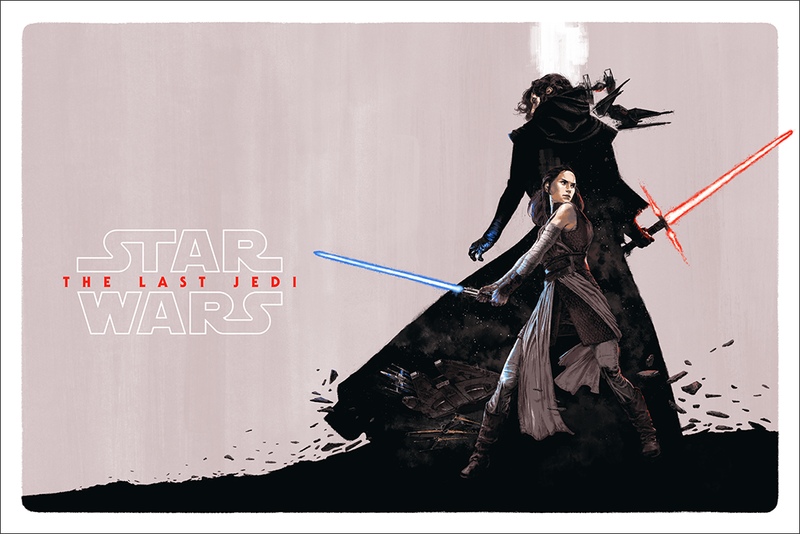 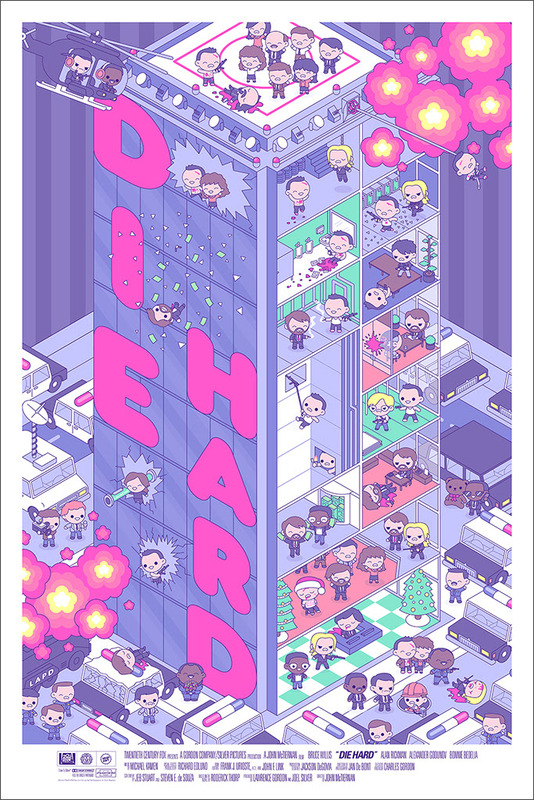 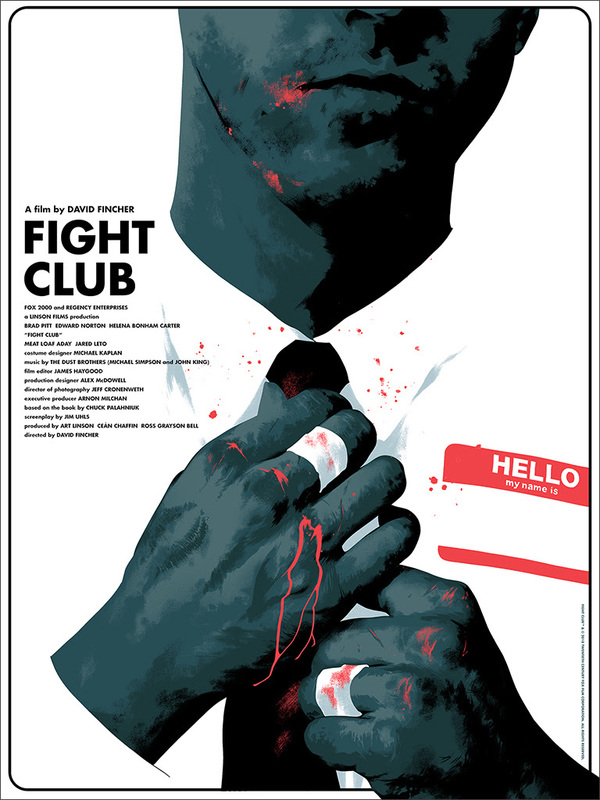 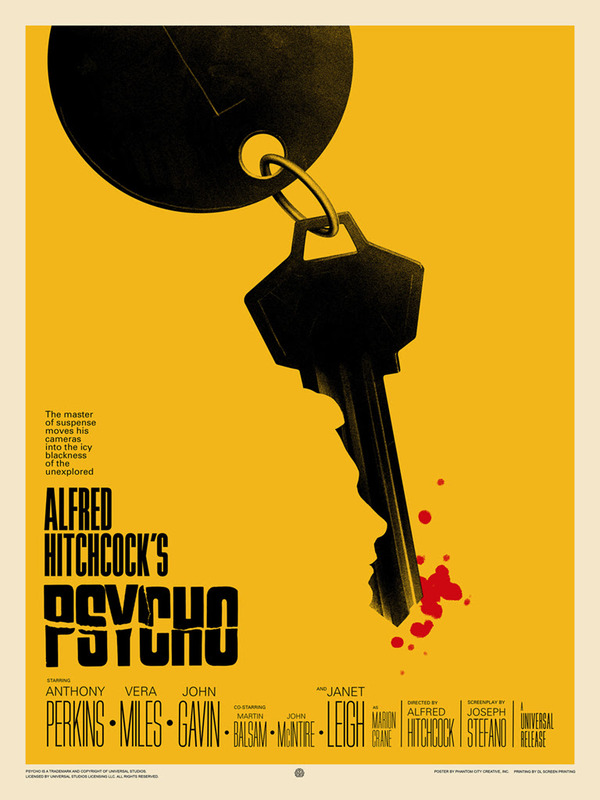 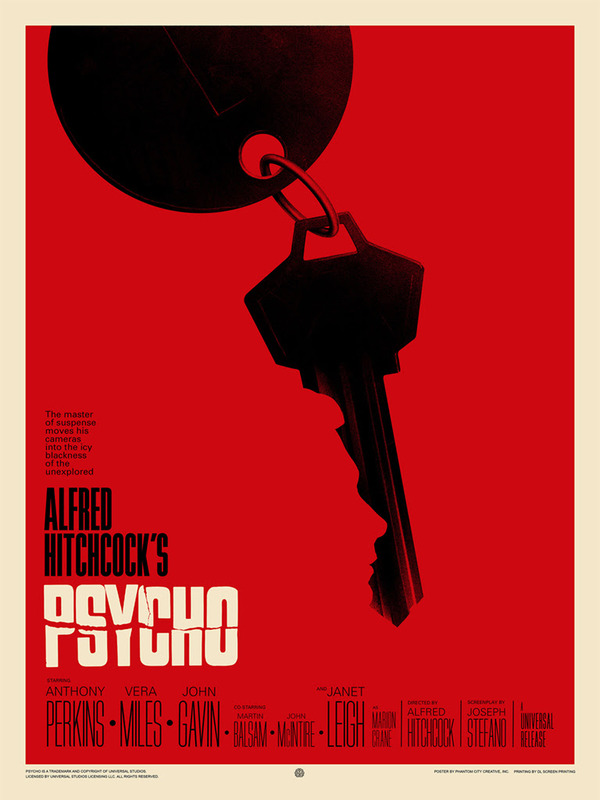 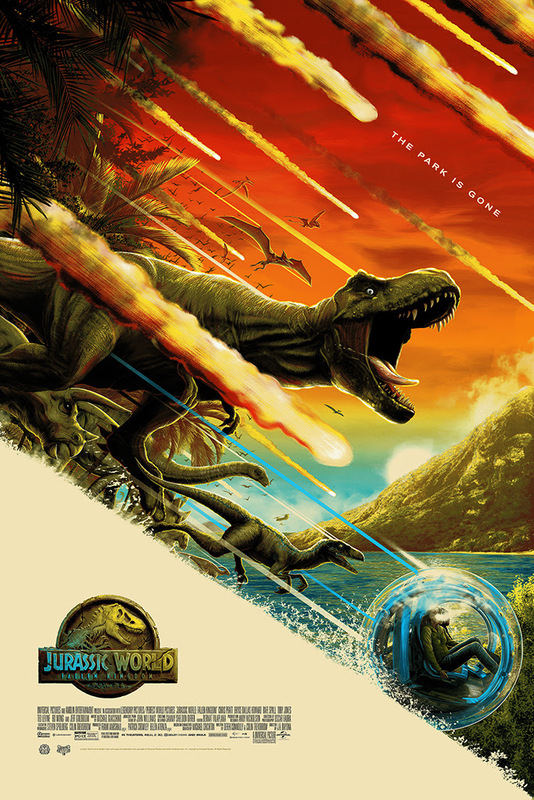 Mondo will be releasing the first wave of movies posters first seen as SDCC soon. 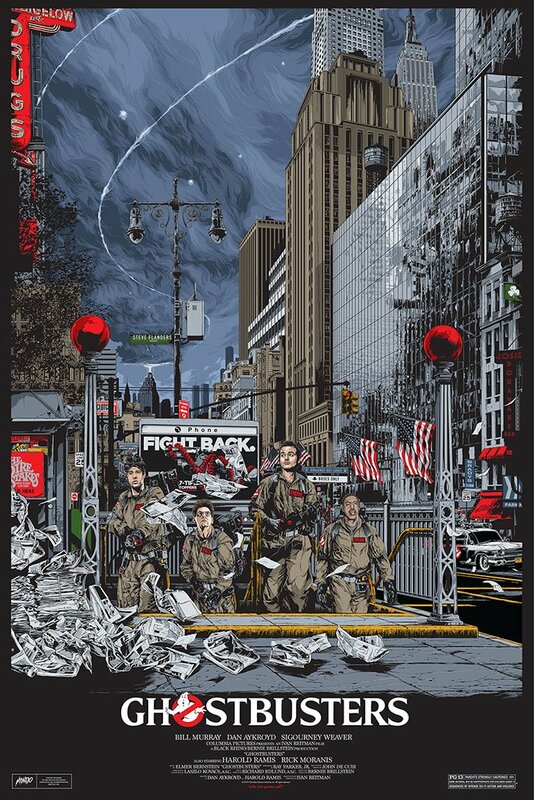 On sale Tuesday, August 14th at a random time HERE. 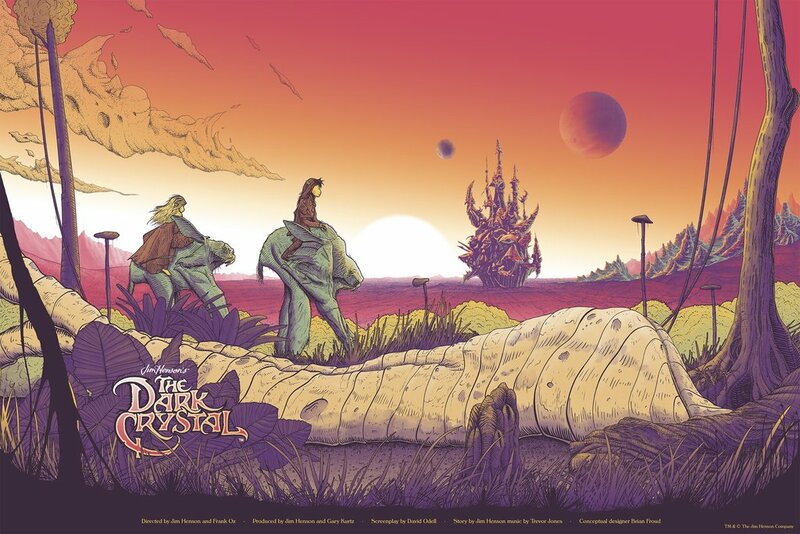 Bottleneck Gallery will have THE DARK CRYSTAL by Cristian Eres and RICK & MORTY by Ian Glaubinger posters available soon. 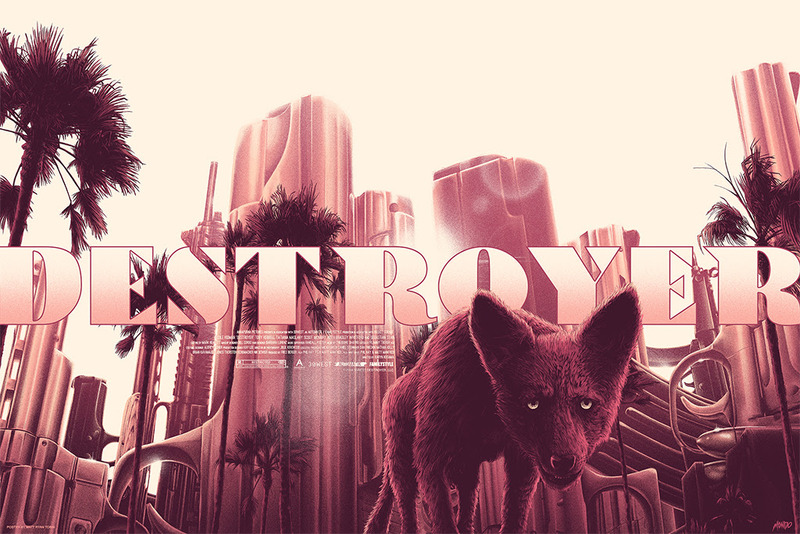 On sale Thursday, August 9th at 12pm Eastern (9am PDT) HERE.